Launched by the design house of Shea Moisture. This deodorant stick has a blend of clean, fresh, and aromatic notes. 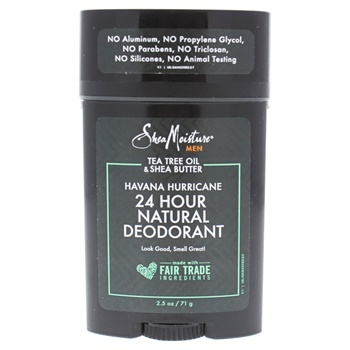 This 24H Natural Deodorant by Shea Moisture reduces underarm wetness.